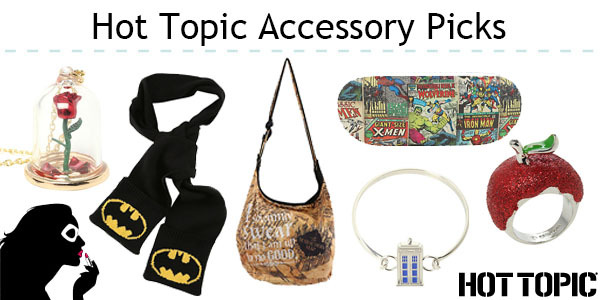 One of the quickest and easiest ways to refresh your look is through accessories, and Hot Topic is often my go to when I’m looking to nab a few things at a very reasonable price. Given that they update their inventory often, it’s usually easy to find something that’s new and maybe a bit different. Here are just some of the things I’ve rounded up from their current selection. 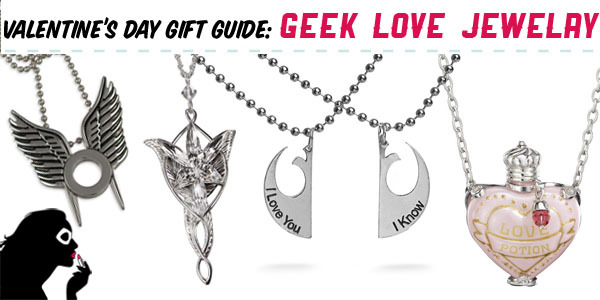 One of my favorite way to make my outfits a little more geek chic is including a great piece of jewelry. It could be unstated or the focus of the outfit. While many of these may not be available in time for the holidays, you might be able to snag a piece or two in time to add to your New Years outfit. 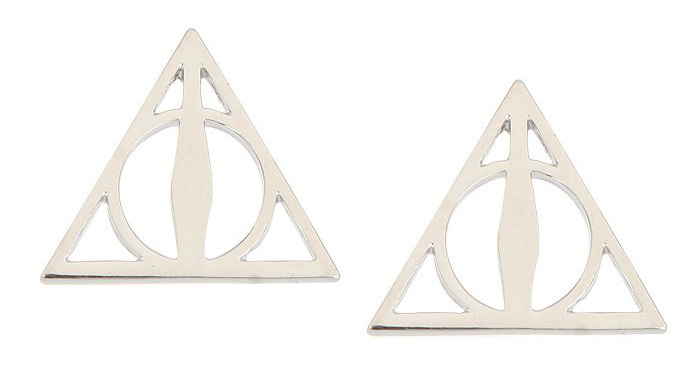 Or, you could just wear them everyday too! 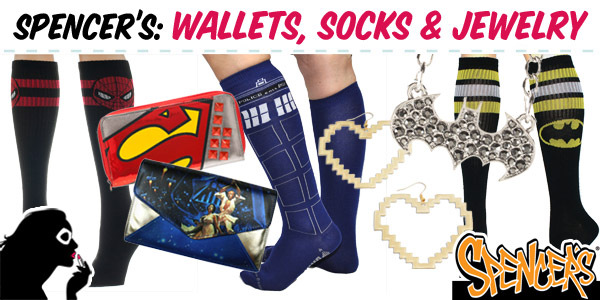 Hot Topic’s merchandise changes fairly frequently, but they have some fun pieces right now at very reasonable prices.